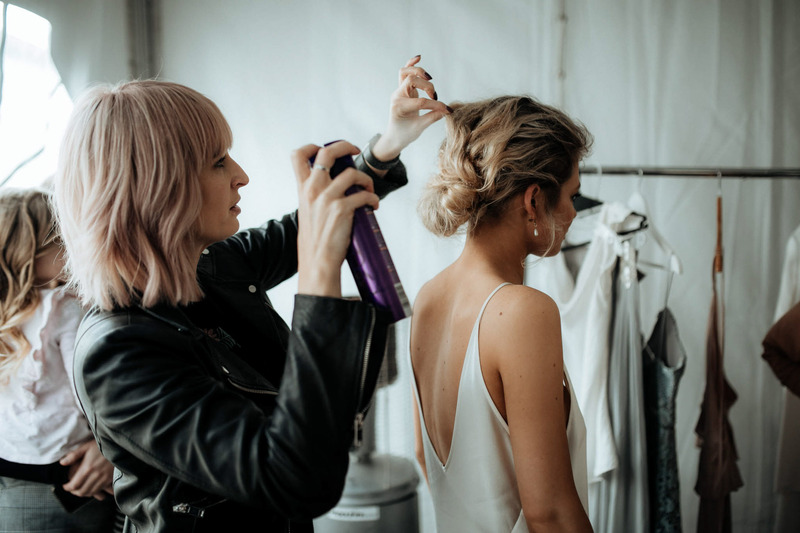 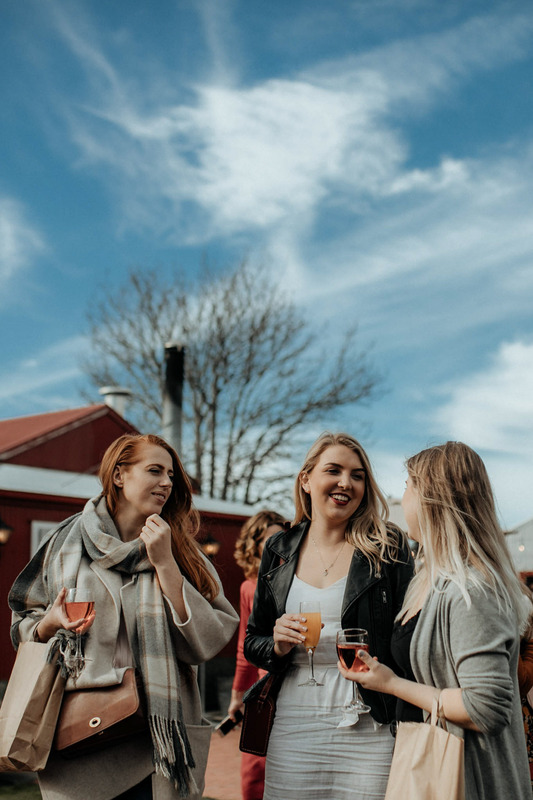 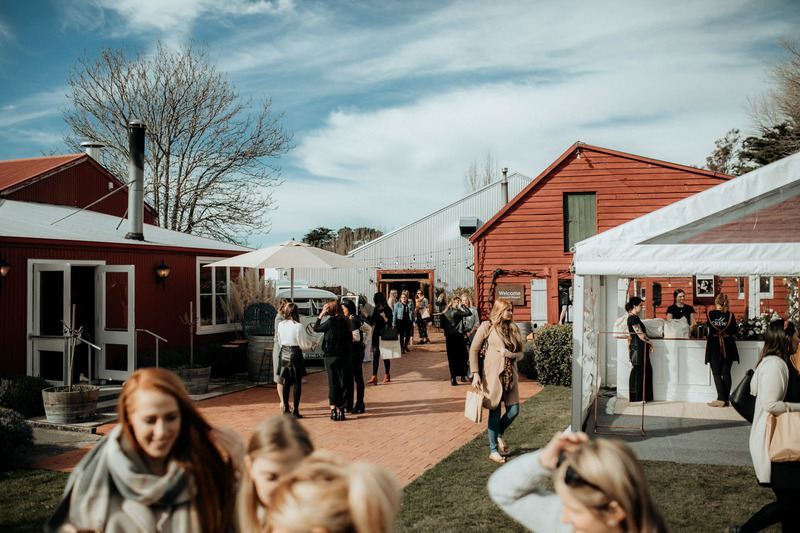 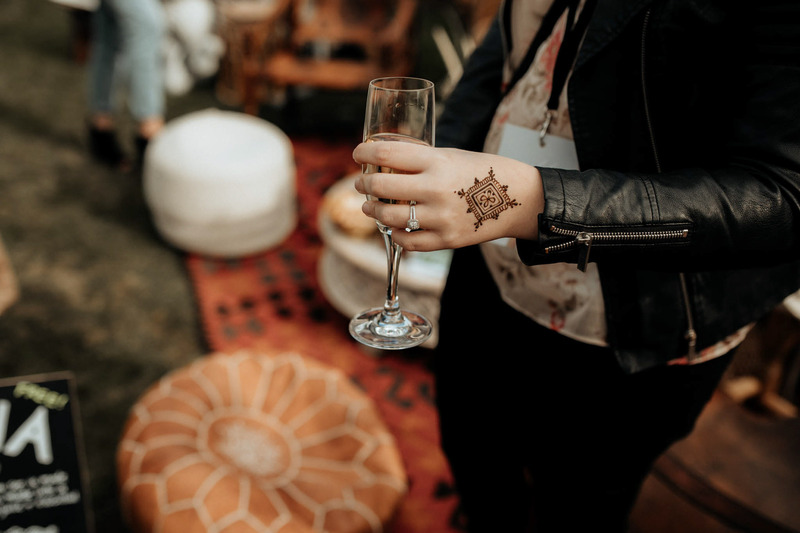 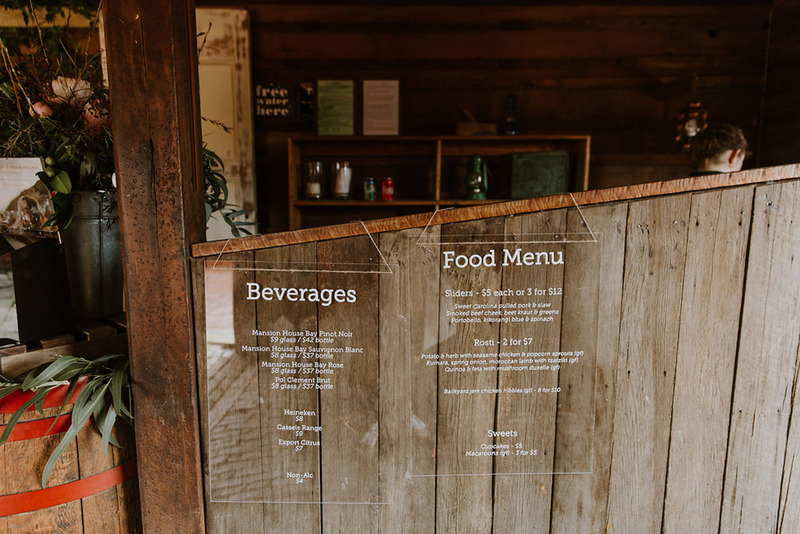 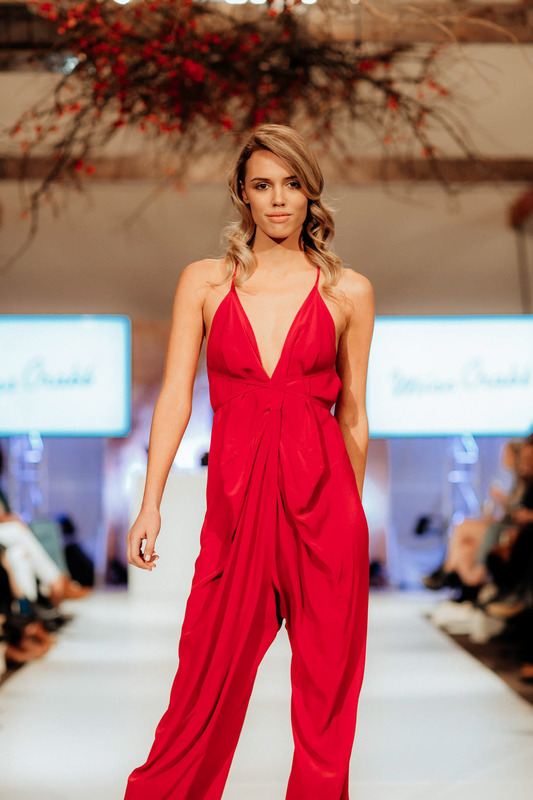 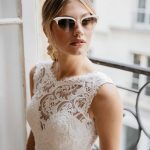 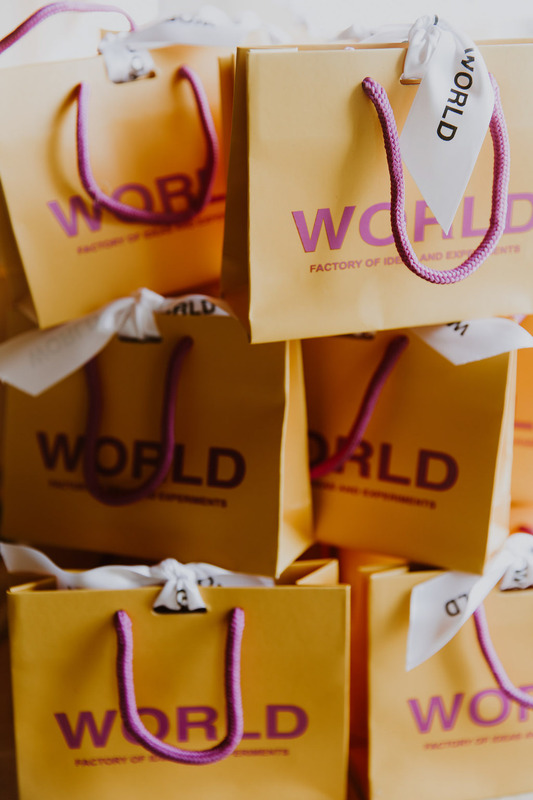 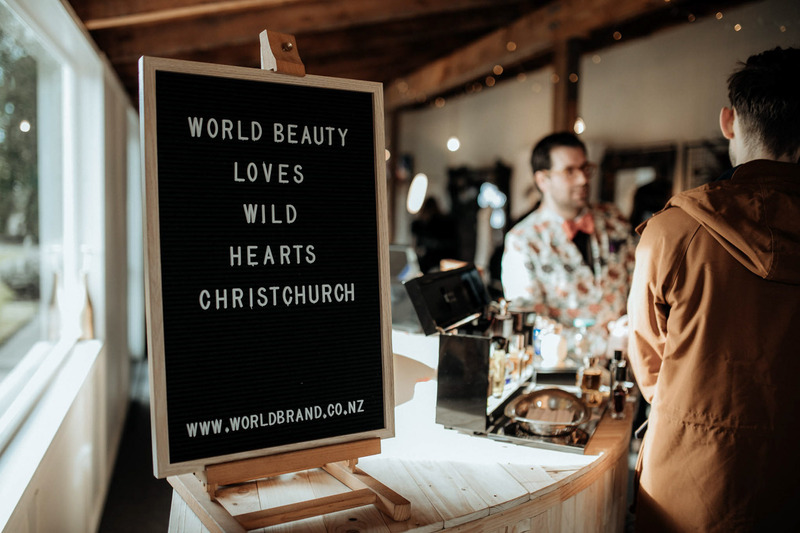 With close to 40 local and international vendors, a wicked collection of sponsors and an amazing lineup of designers and industry leaders, Wild Hearts Christchurch was a gorgeous and inspiring afternoon of fashion, food, planning and wine… We had such an incredible day at at Larcomb Vineyard, home to Wild Hearts 2018. 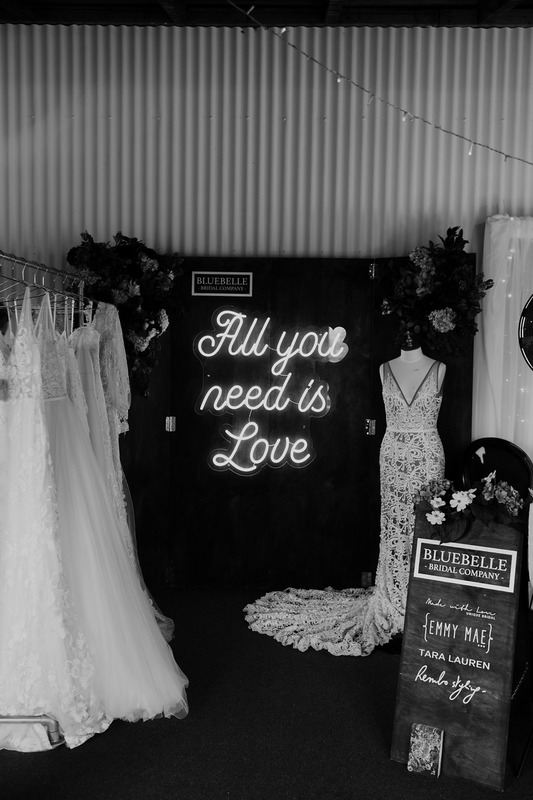 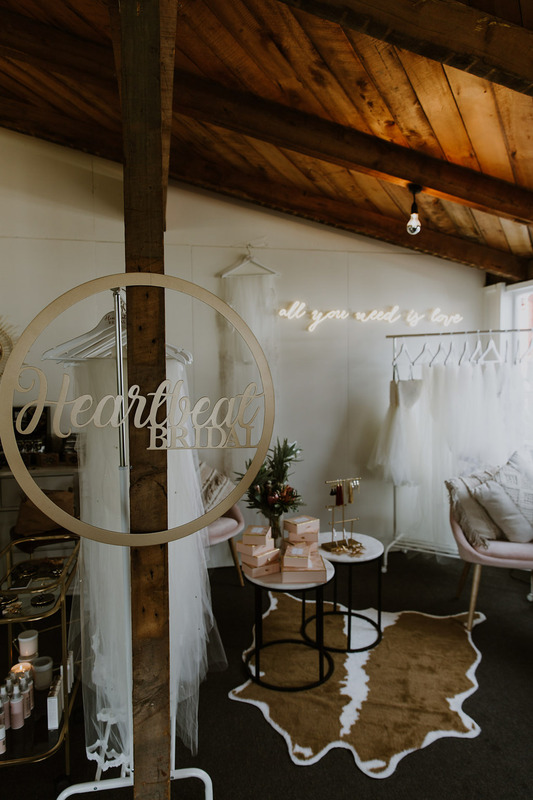 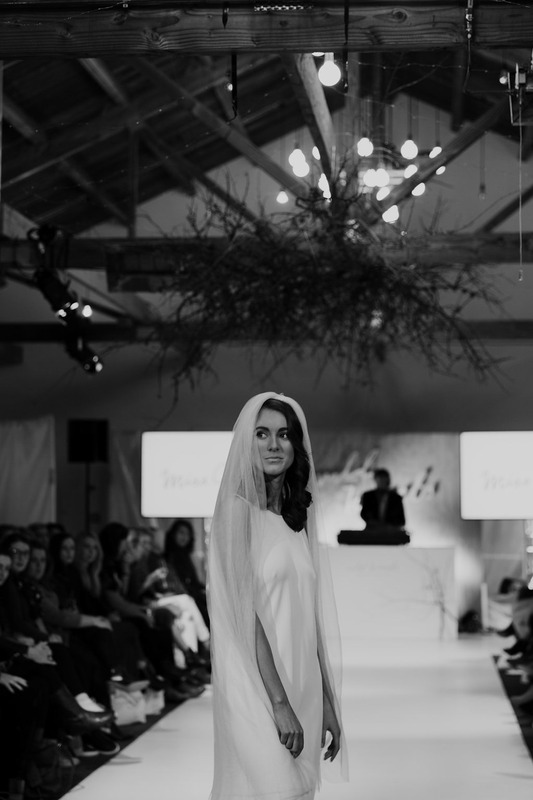 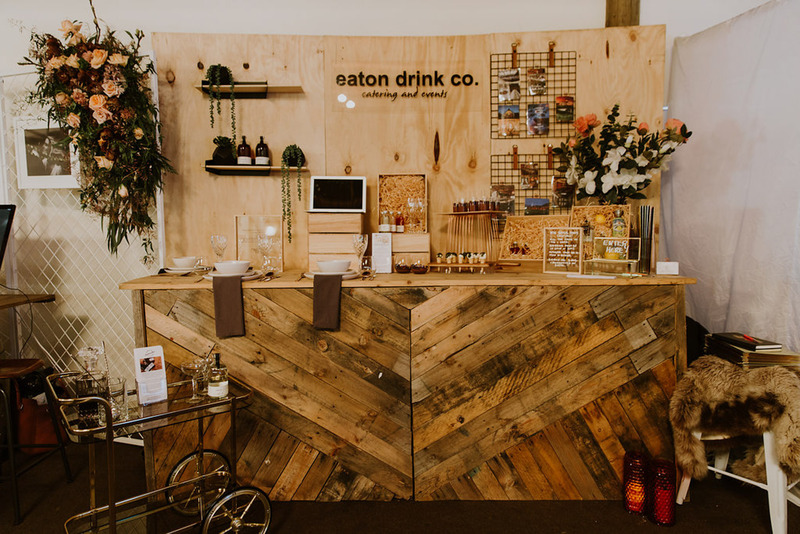 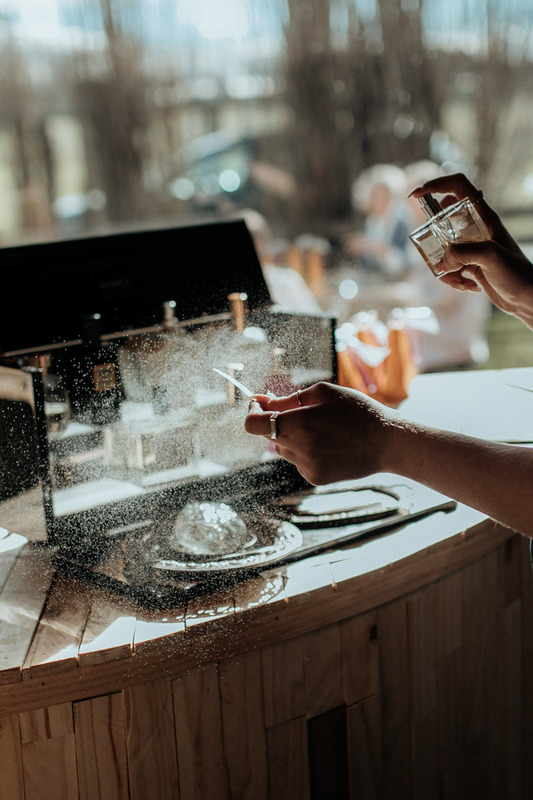 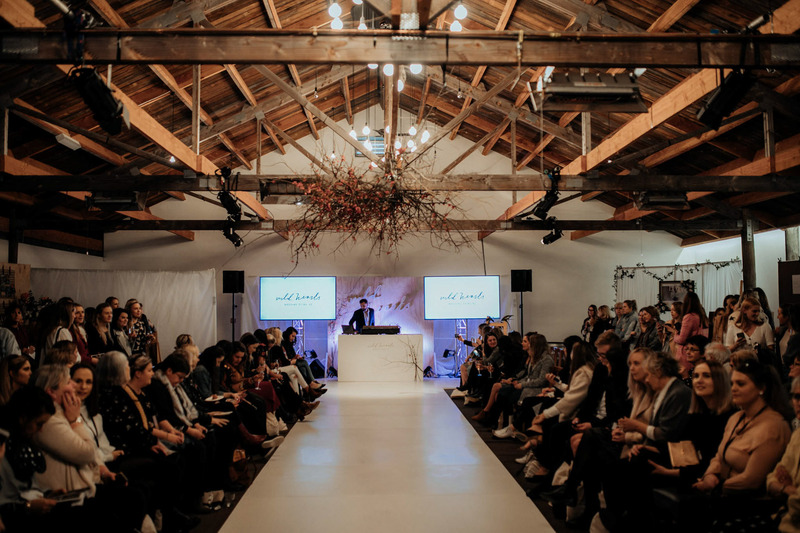 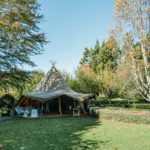 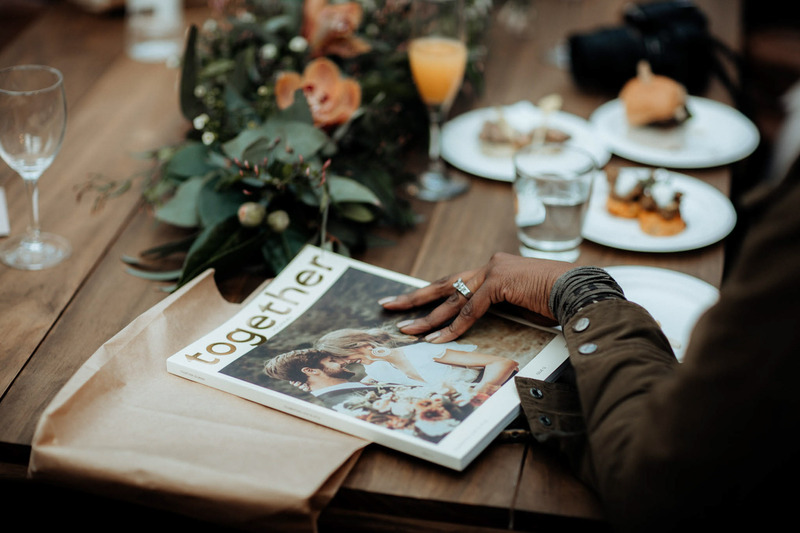 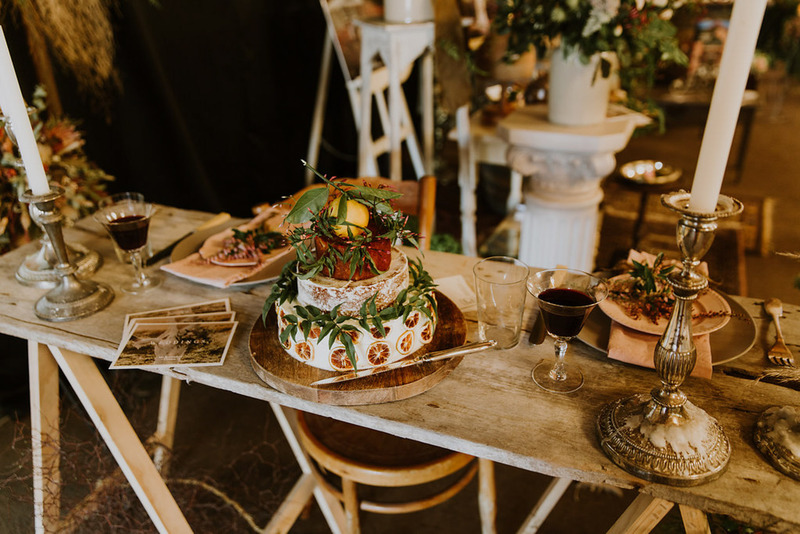 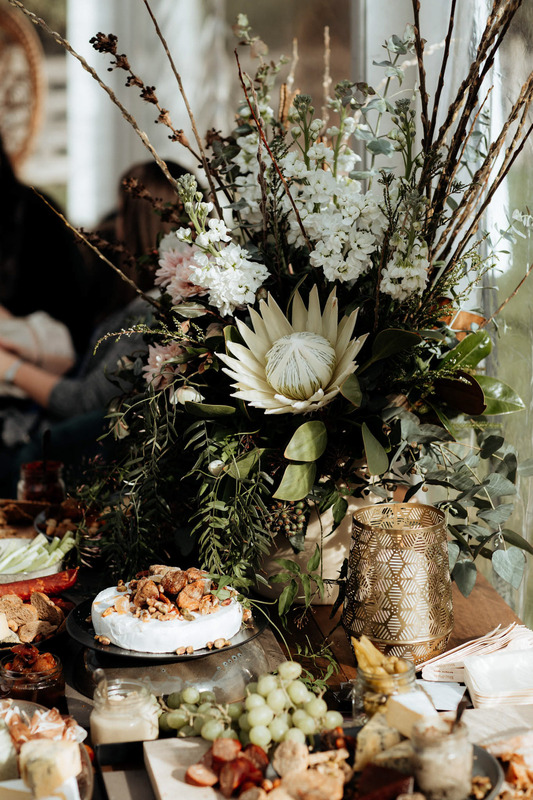 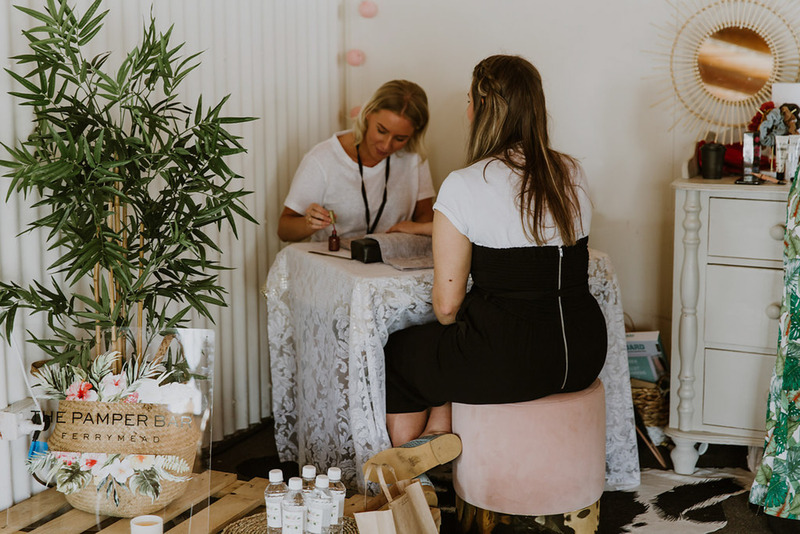 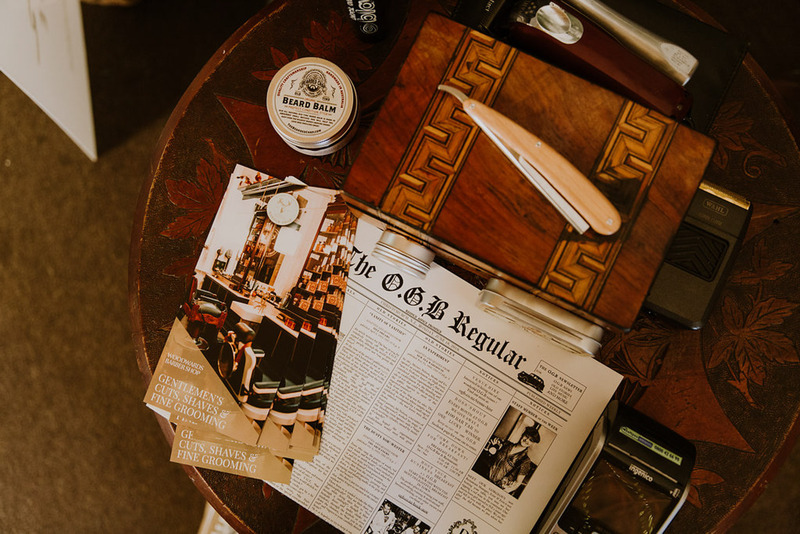 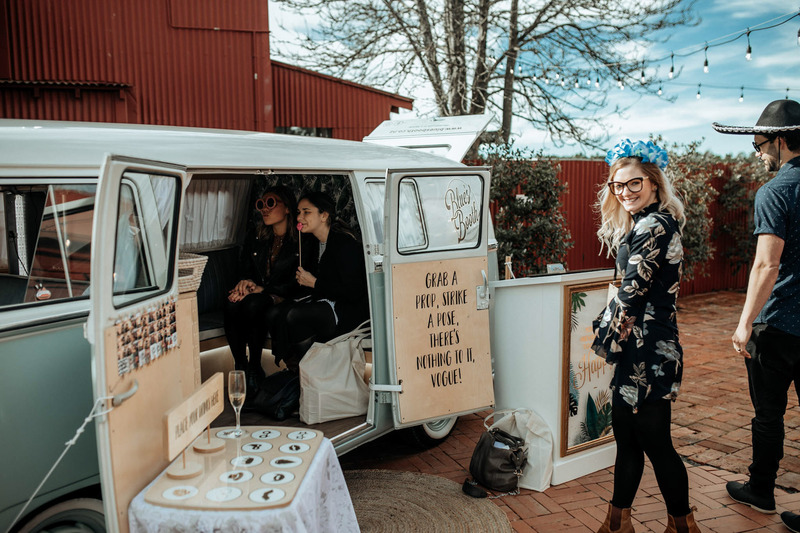 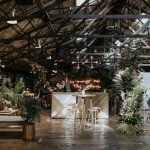 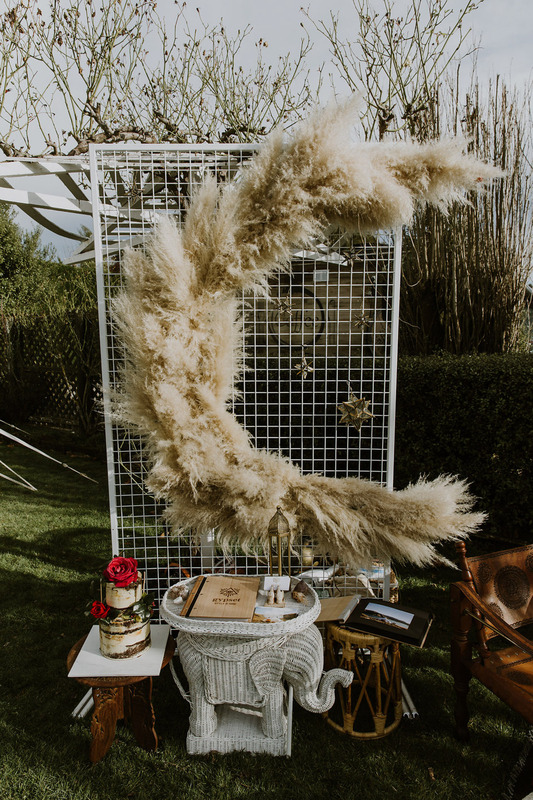 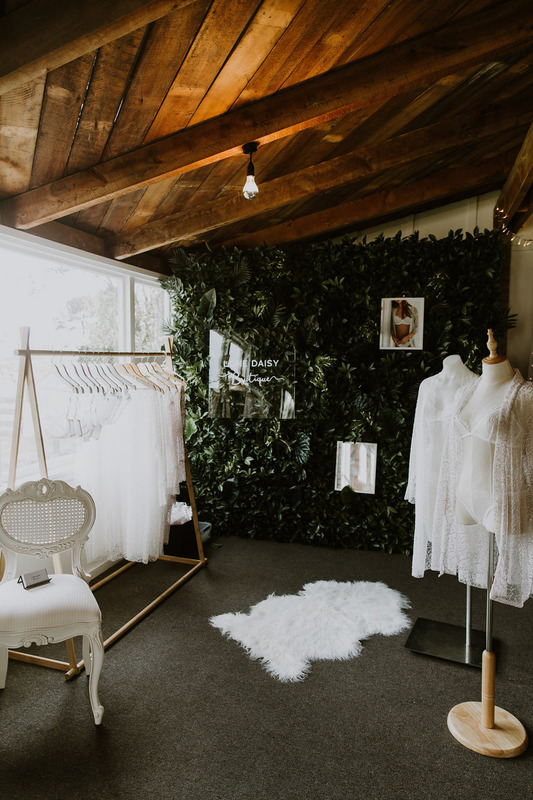 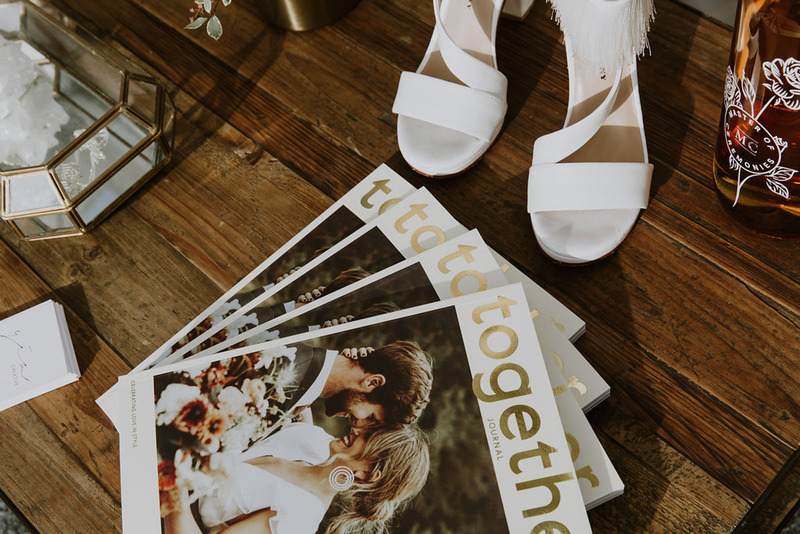 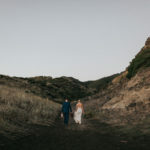 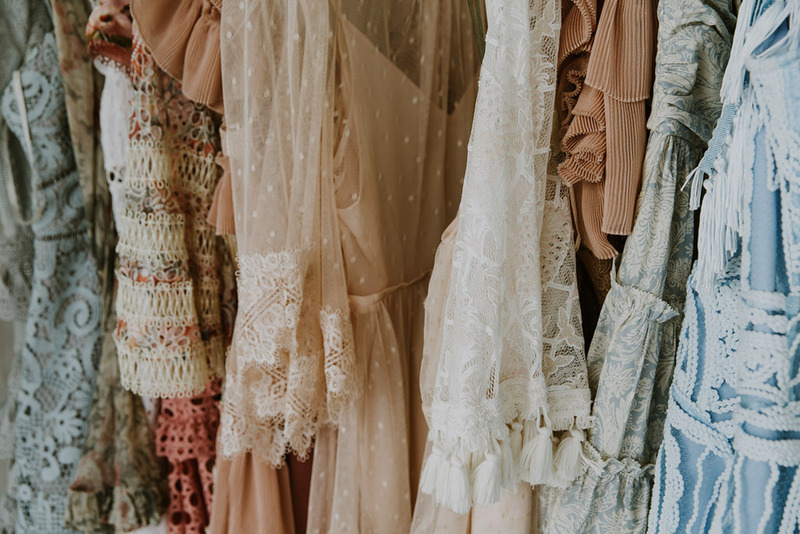 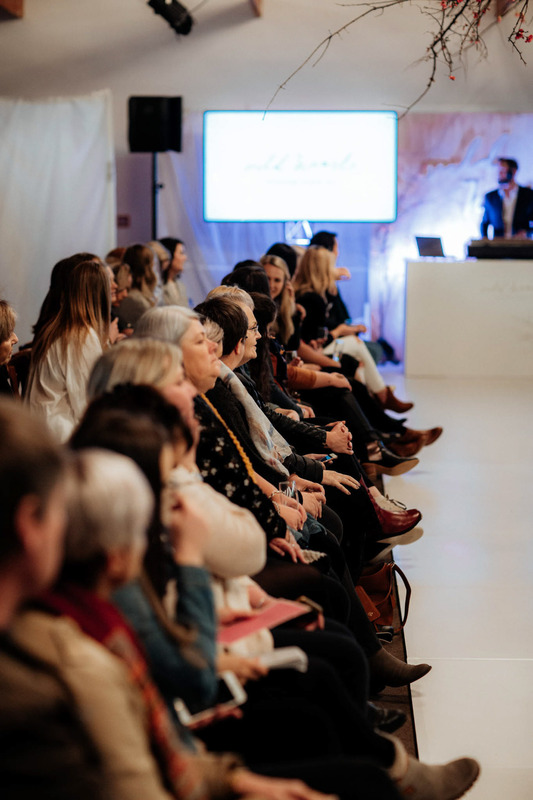 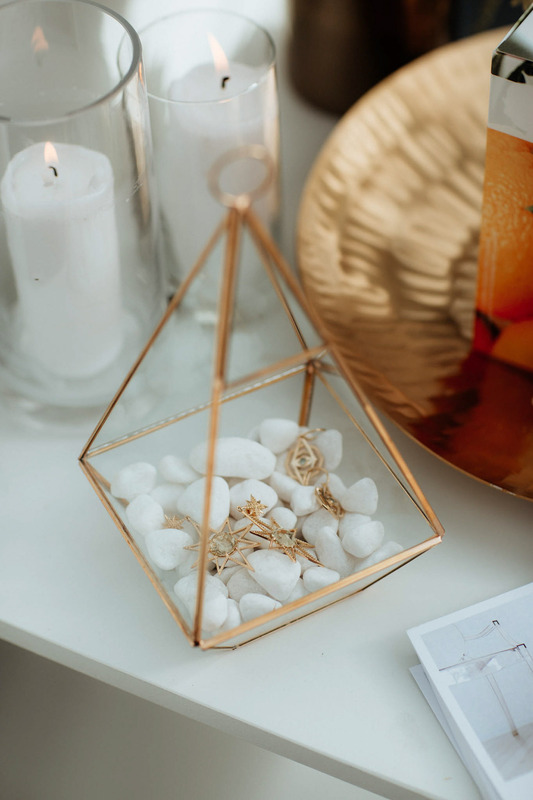 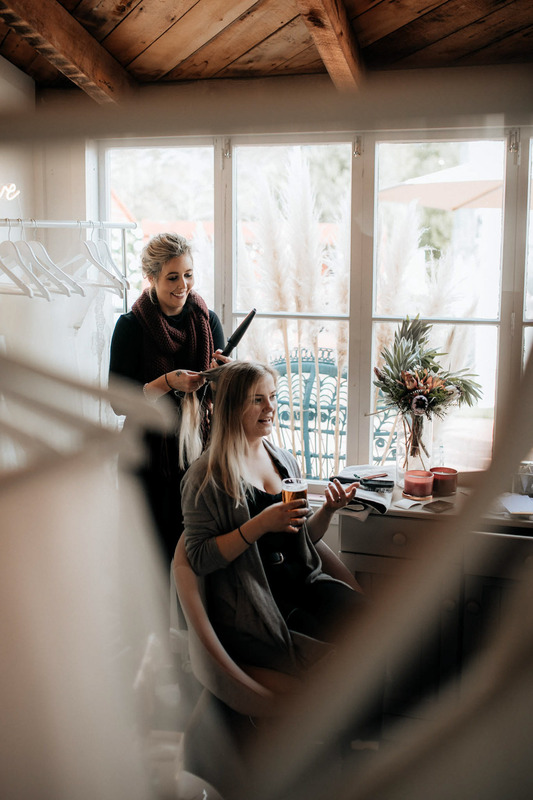 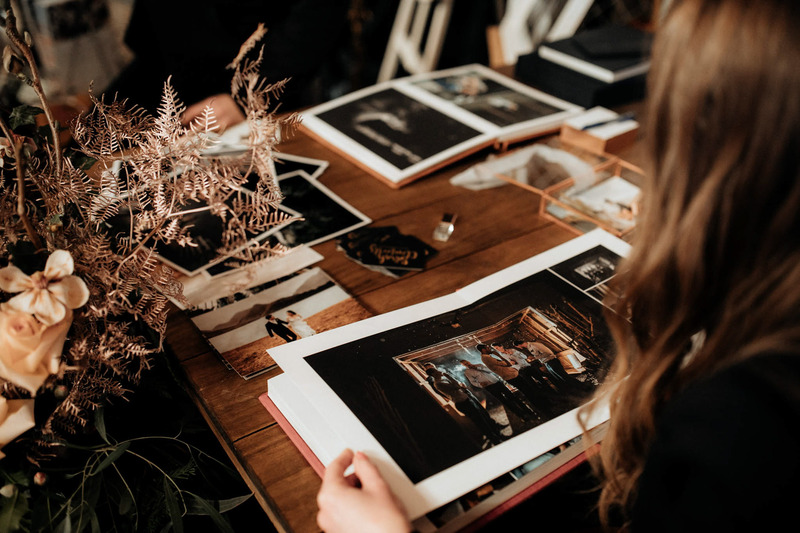 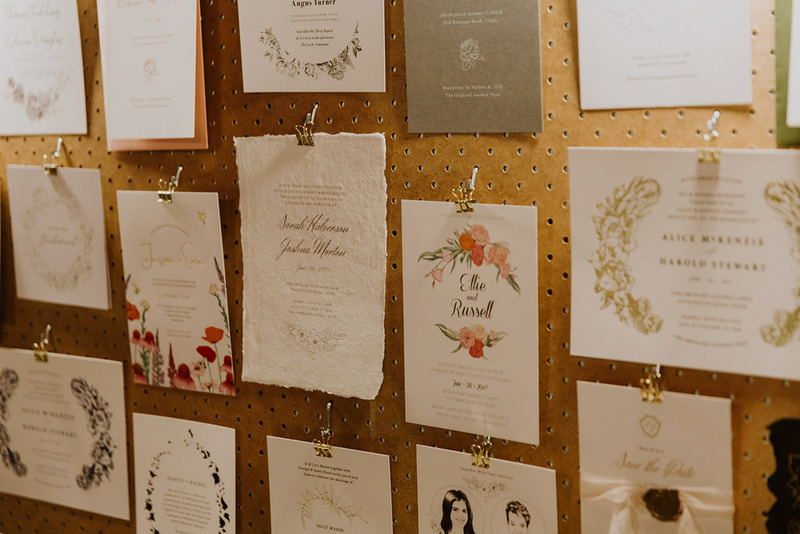 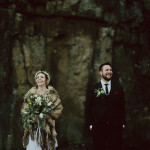 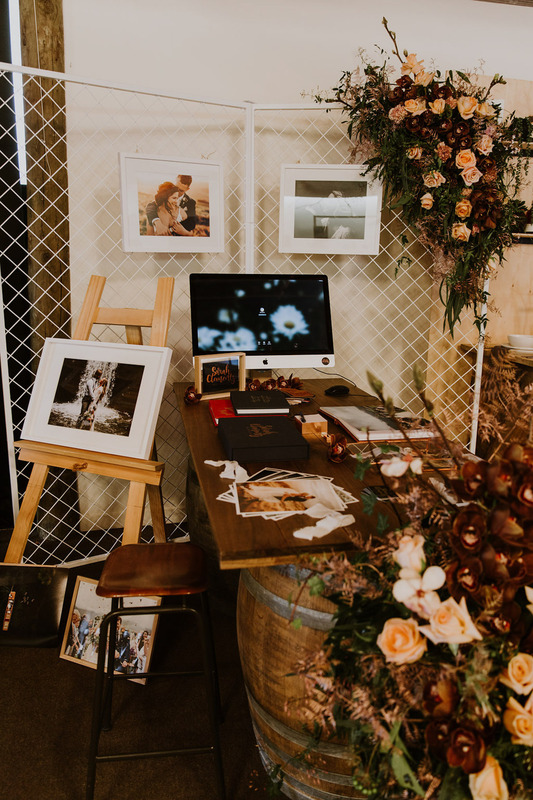 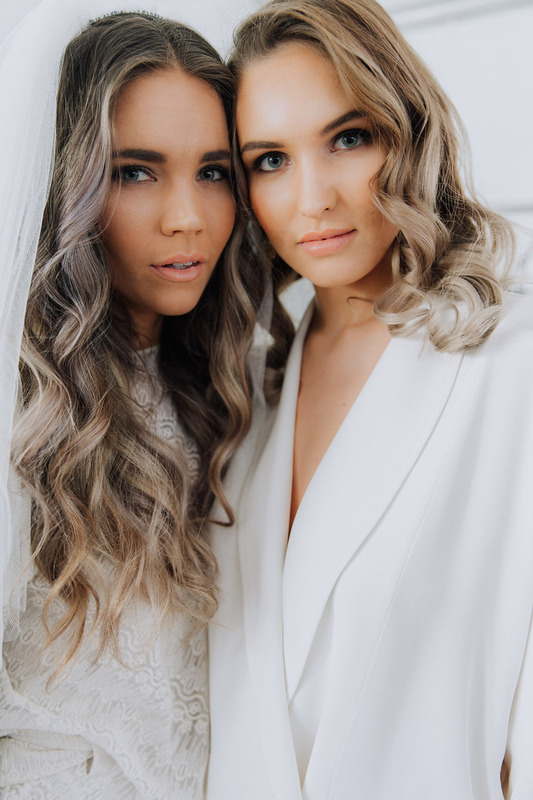 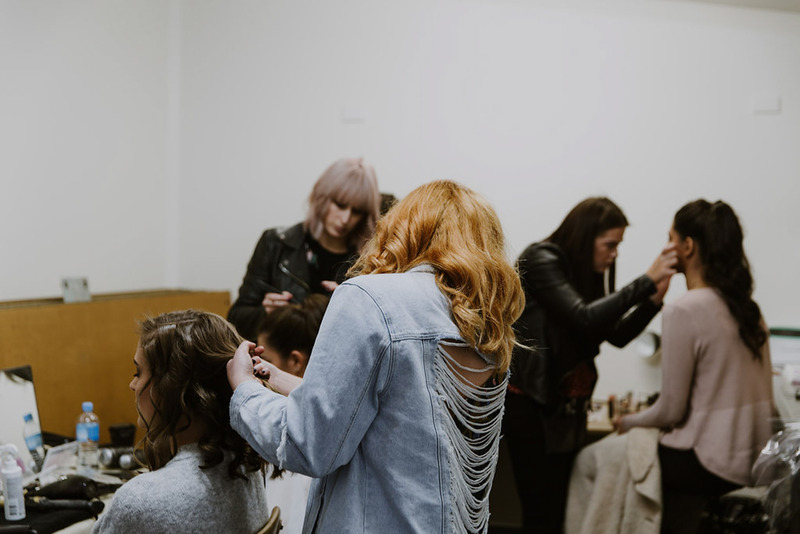 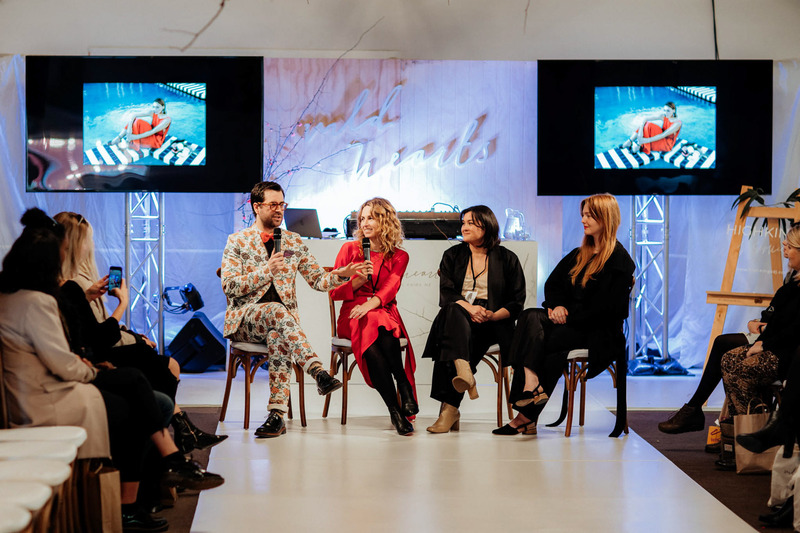 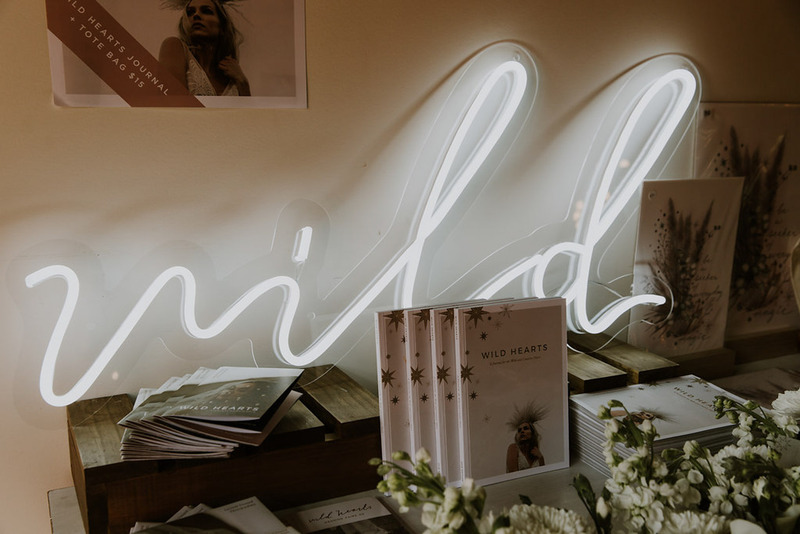 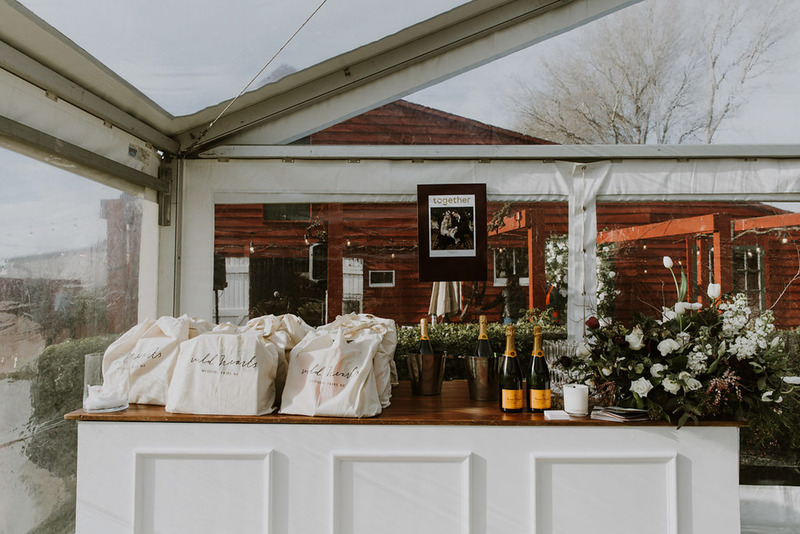 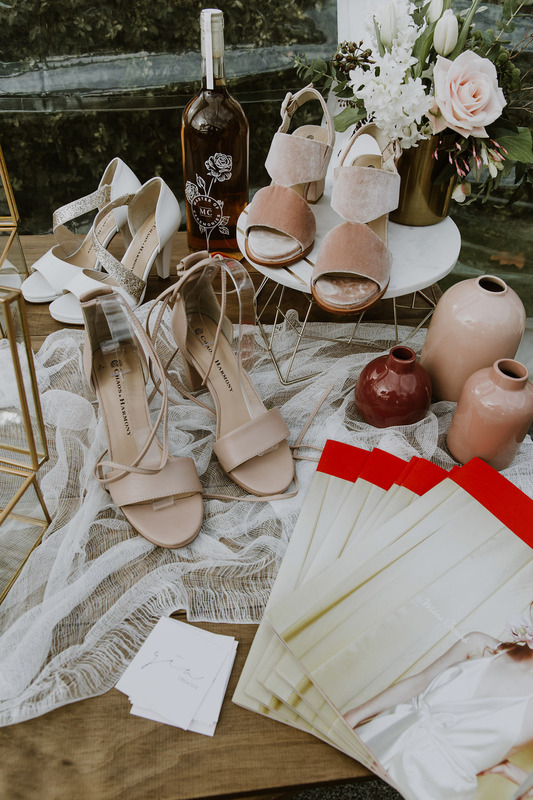 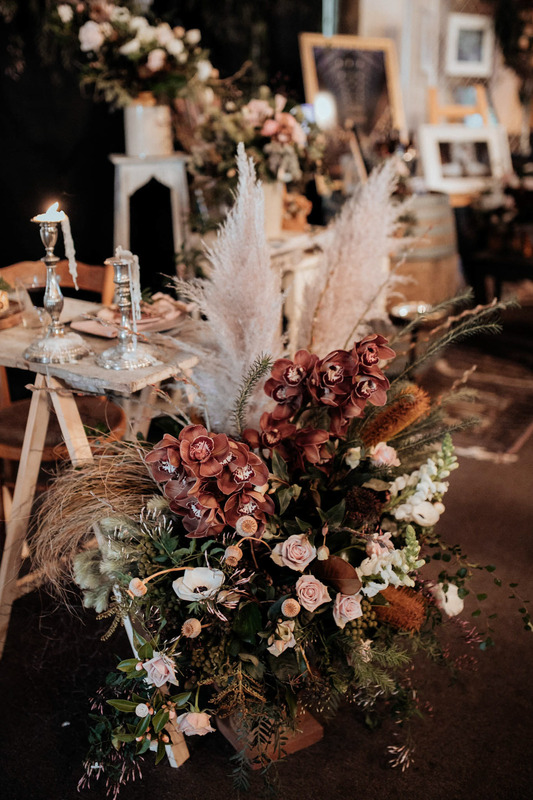 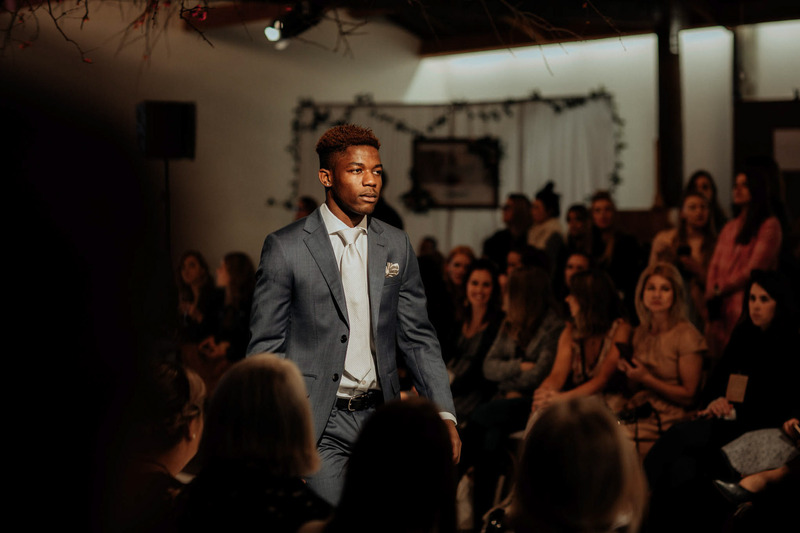 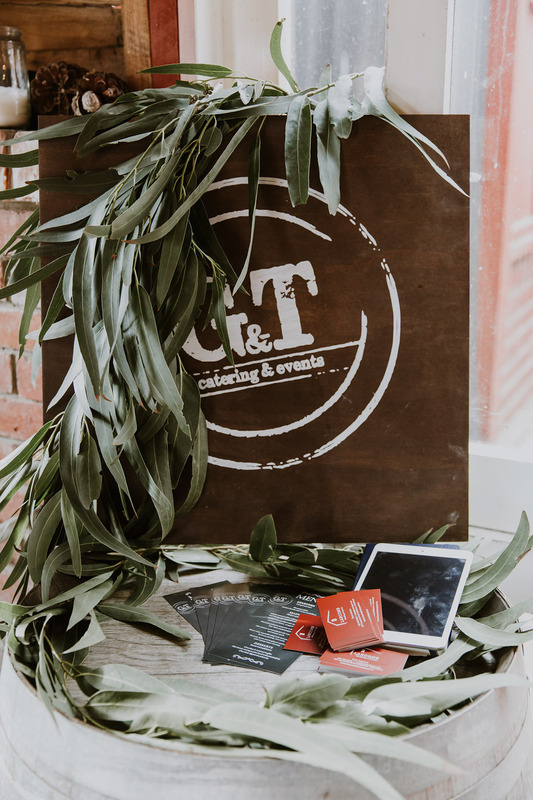 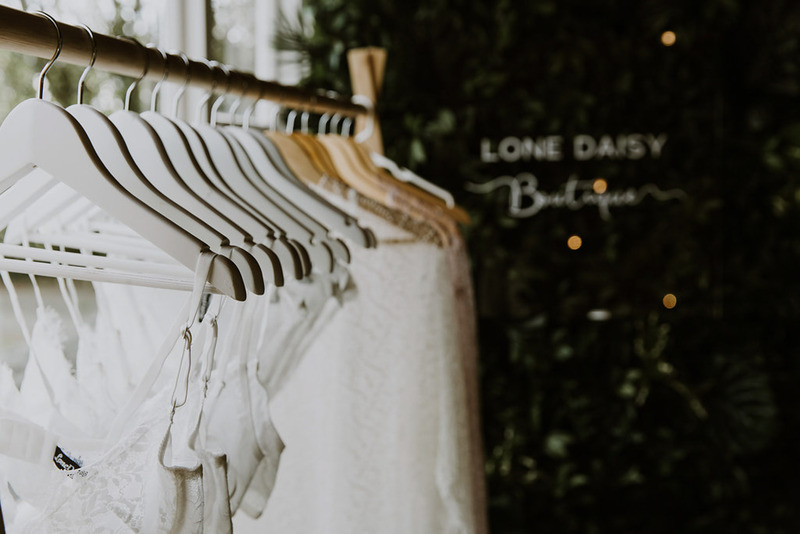 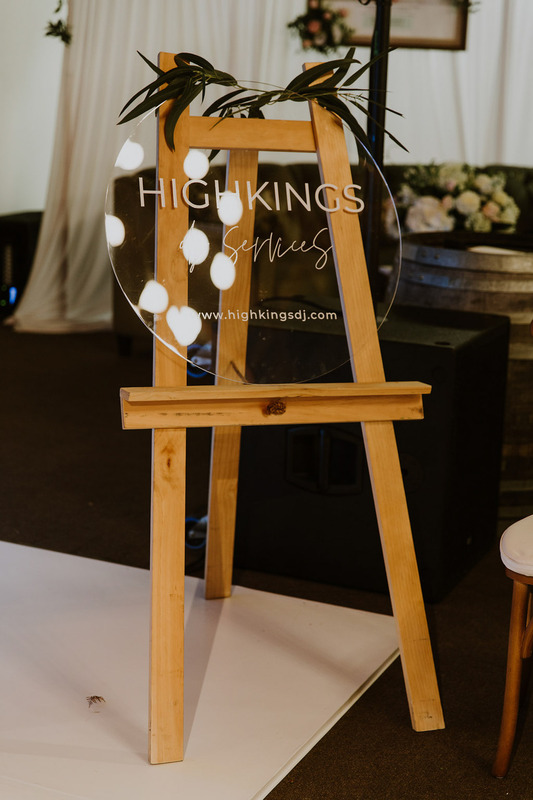 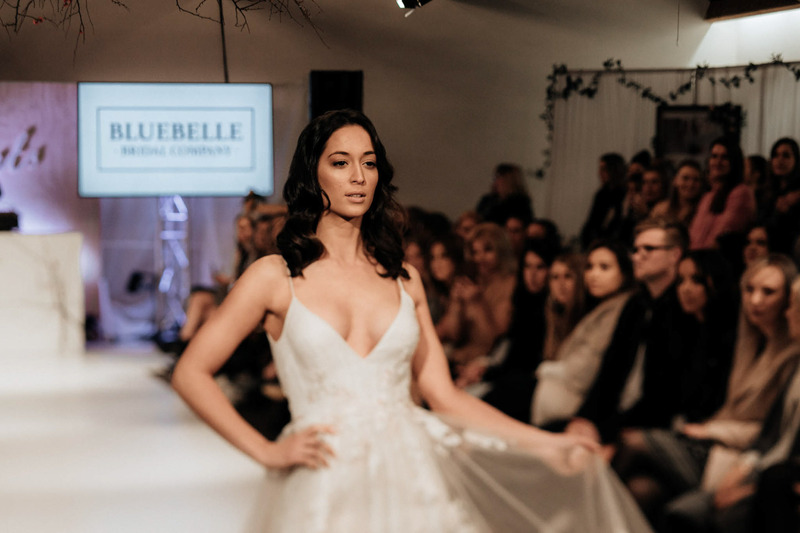 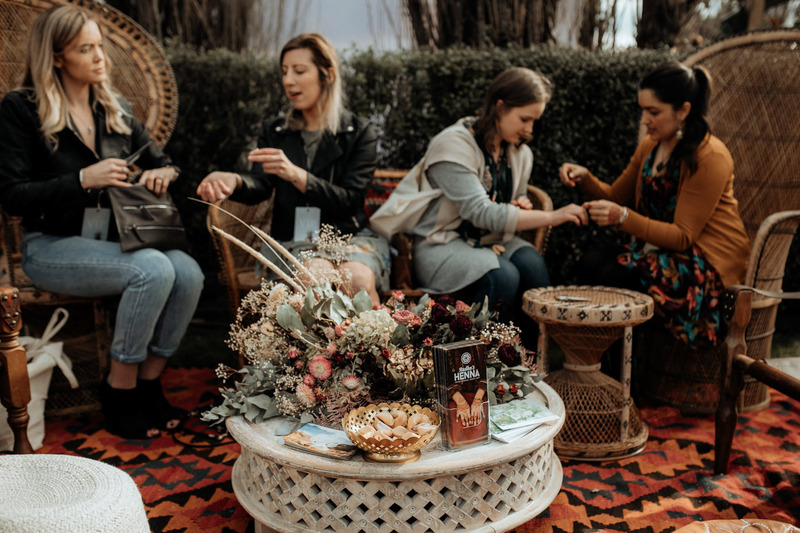 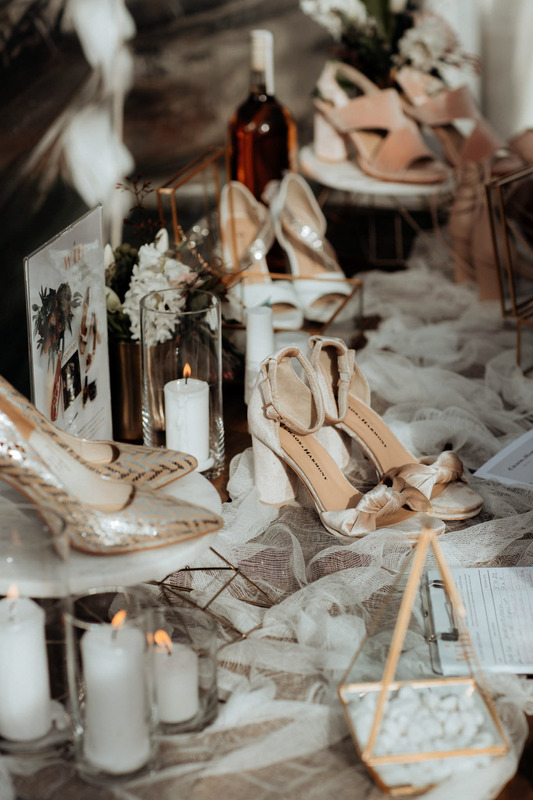 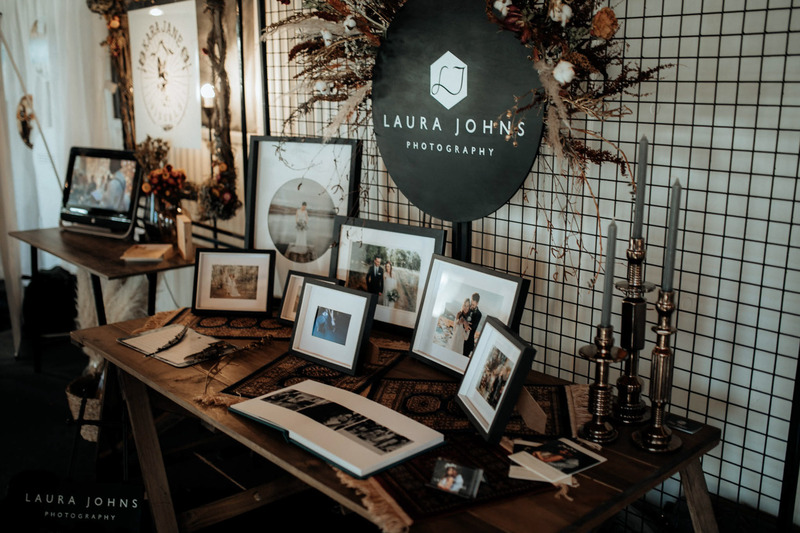 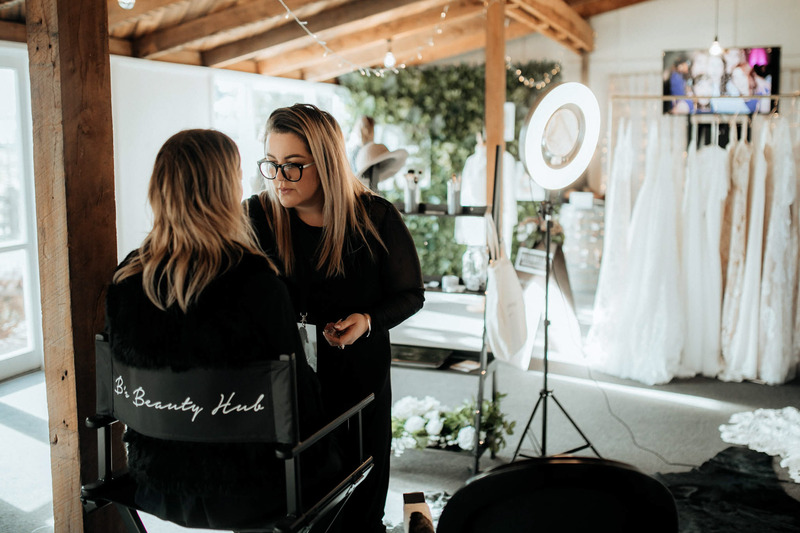 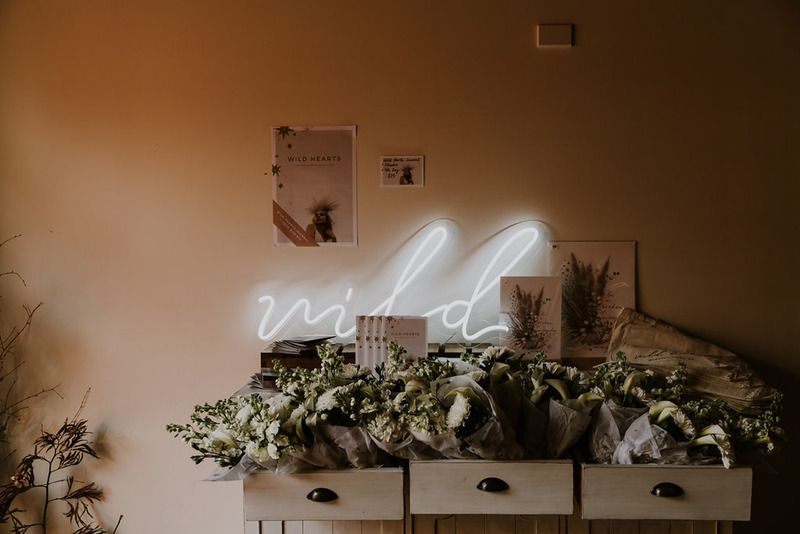 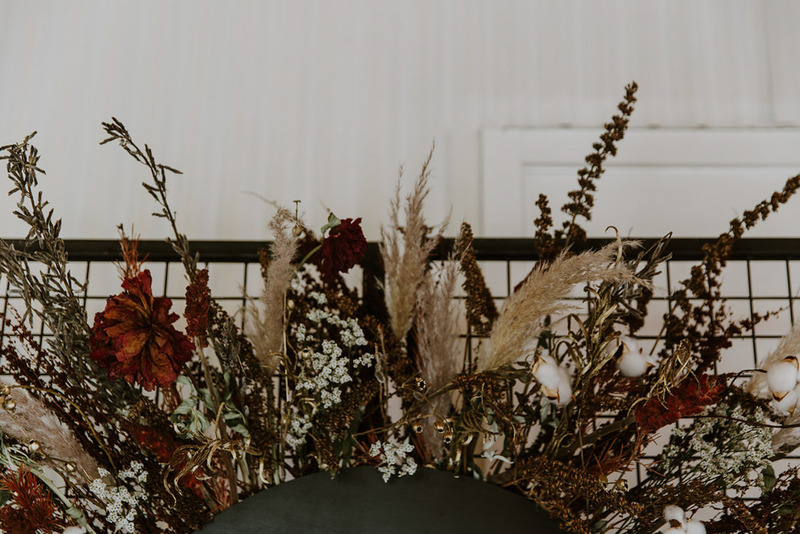 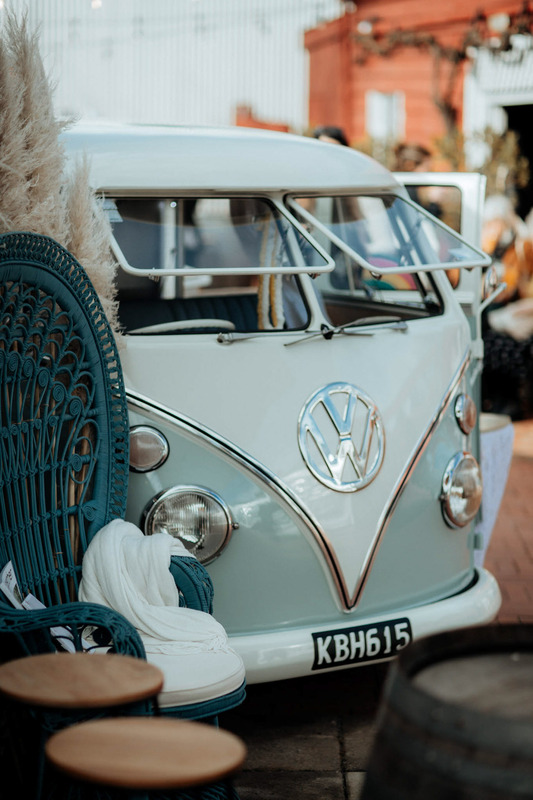 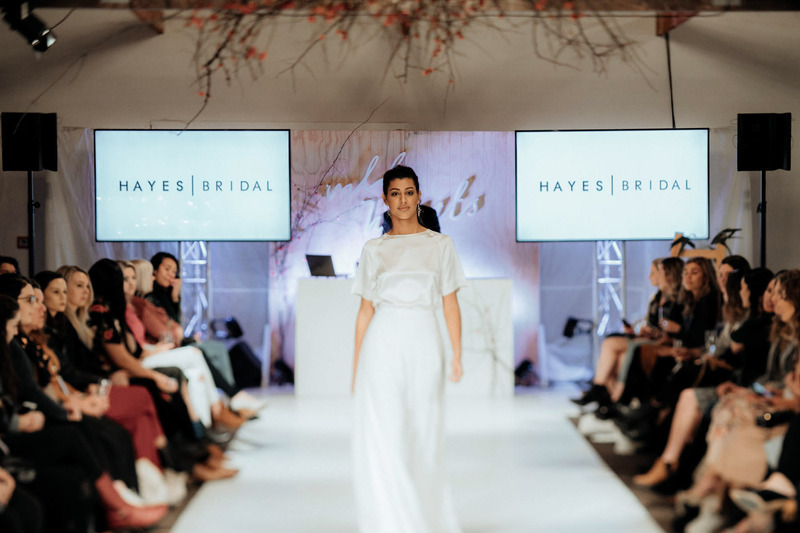 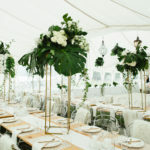 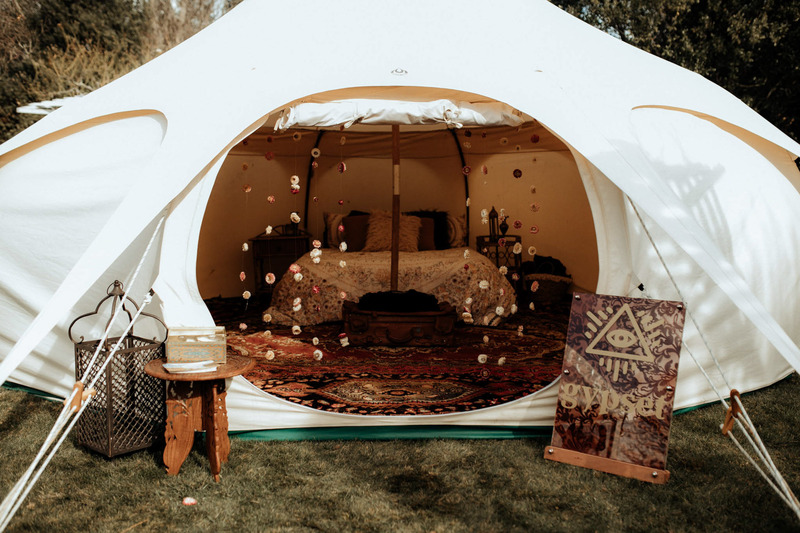 We were again wowed by the amazing Wild Hearts team who once again executed of one of the best Wedding Fairs we know, and we are already so excited for the next edition, Wild Hearts Queenstown. 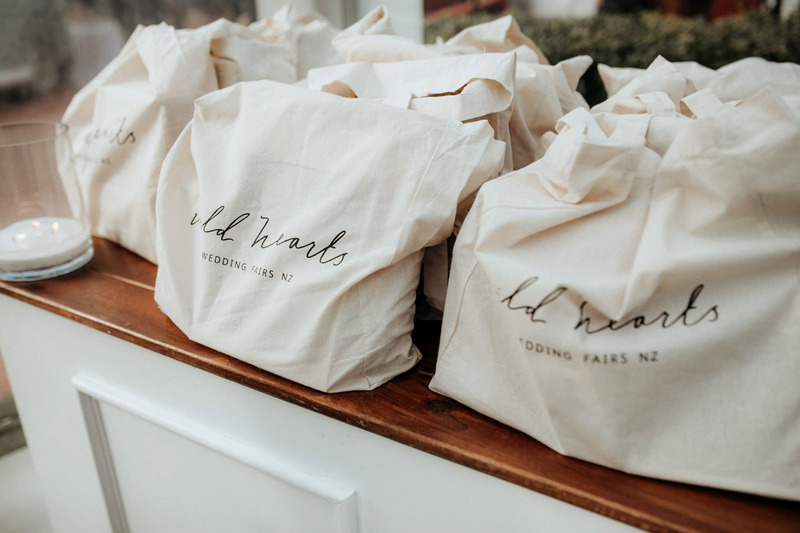 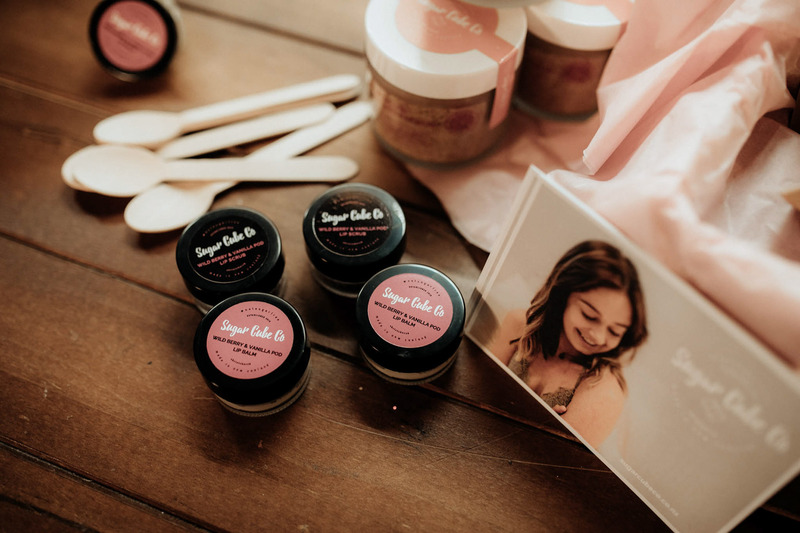 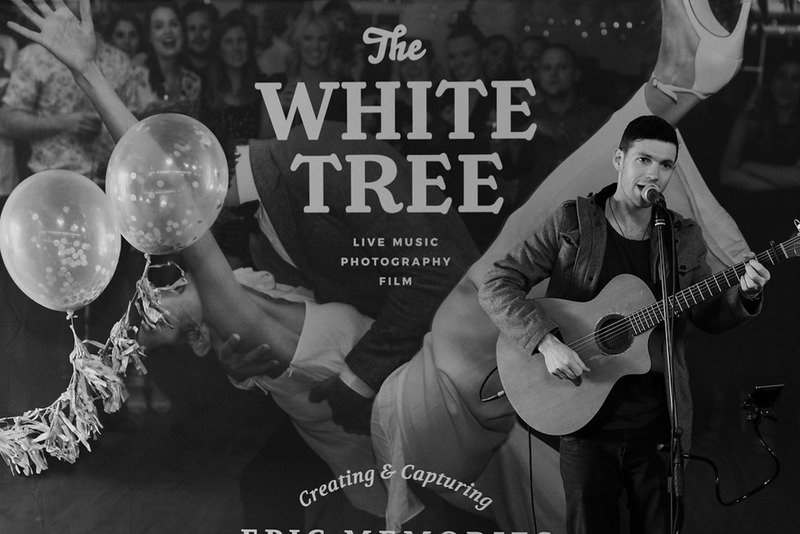 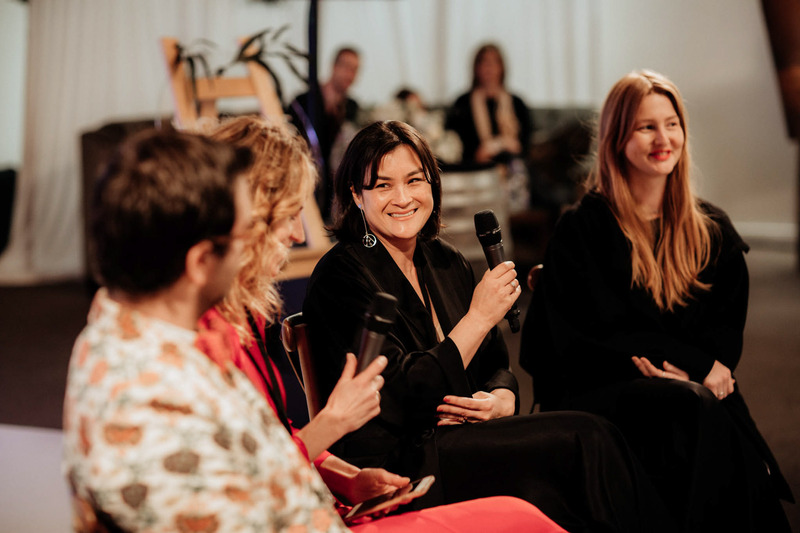 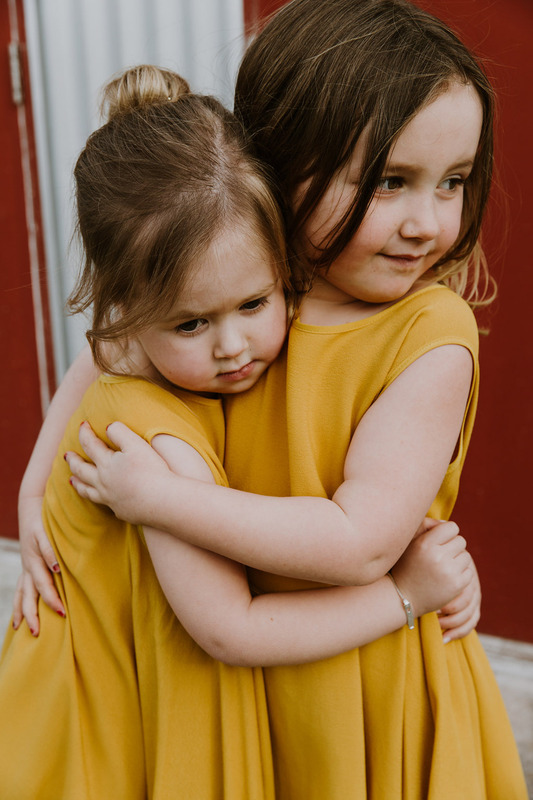 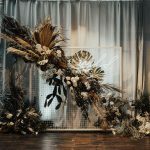 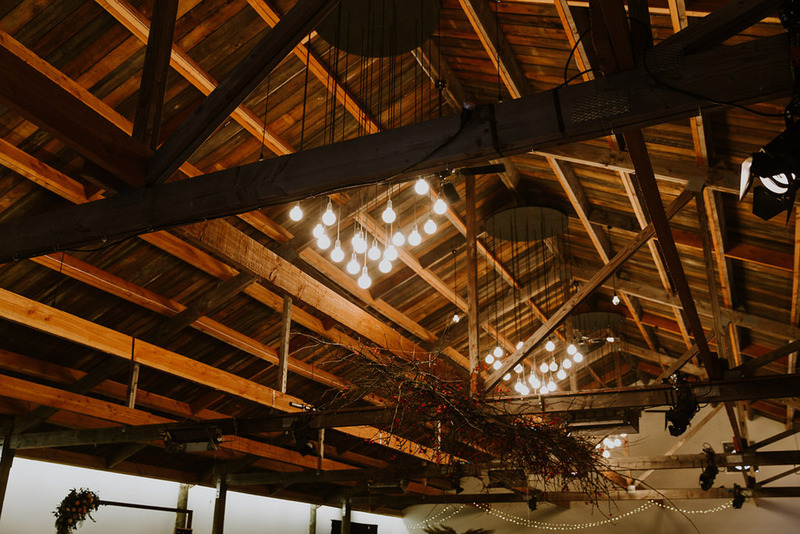 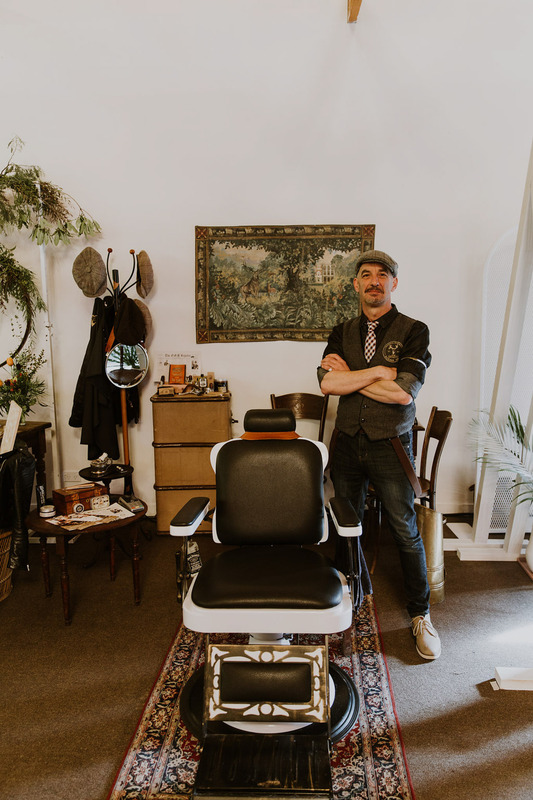 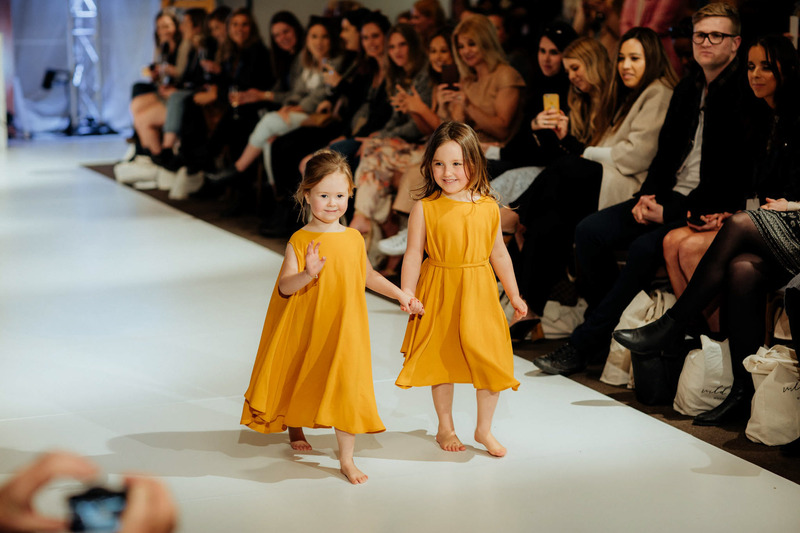 For those who couldn’t make it, we wanted to share a re-cap on all of the magic that happened in Christchurch through the lens of Ana Galloway Photography, and Sarah Ryland..